La Recherche en Design, un Enjeu pour l’Université Paris-Saclay. 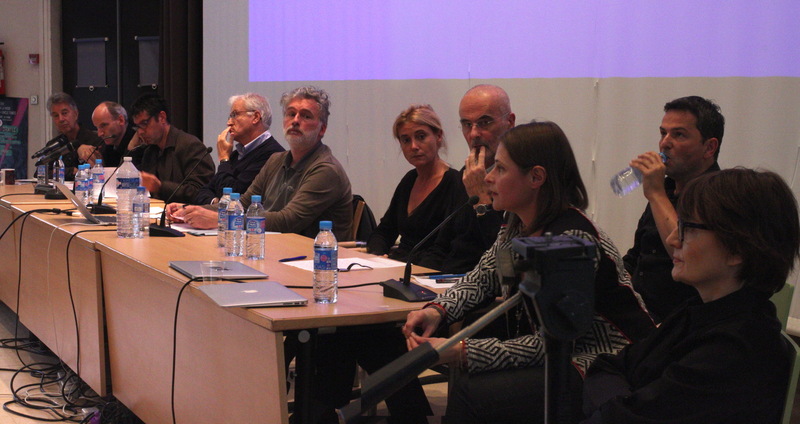 On october 15 and 16 a colloquium took place in ENS (école normale supérieure) de Cachan on design research as a potential issue for Université Paris-Saclay. The project was initiated by the Design department of ENS Cachan to assure its orientation toward research and to question how design can be considered a research field. During two days, designers, researchers, historians, gathered to give a better look of what is design in context of research, and as itself as a specific research discipline. Subject were discussed going from Inter-disciplinarity (the intervention of a designer in a different field of study or its integration to a scientific laboratory) to the definition of design research methodology.